Committed to career development and continuing education, bspoke offers a great place to begin your career in technology. We pair beginners learning on the job with experts to guide and assign work. This combination creates great results at a low price. At bspoke, we prove technical excellence does not have to be expensive. Support your team permanently by adopting the habits of exceptional technical operations. Community is in our DNA. 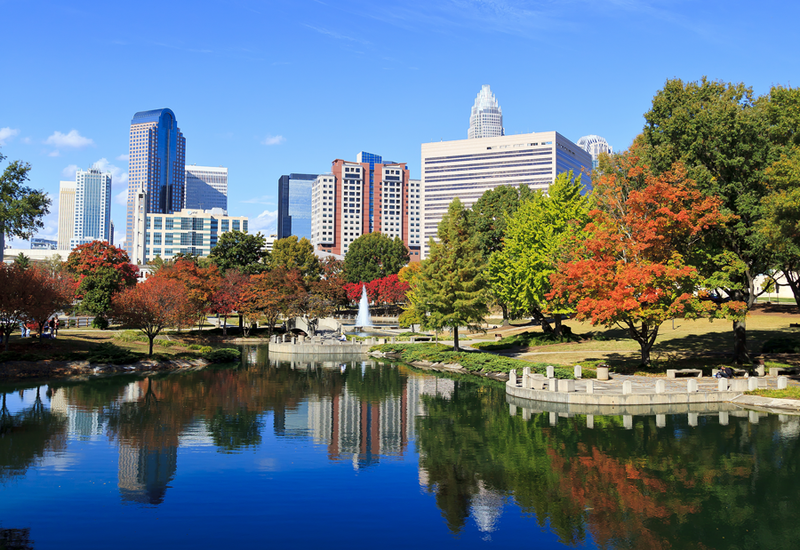 We’ve shared news and events with over a thousand Charlotteans via our newsletter. 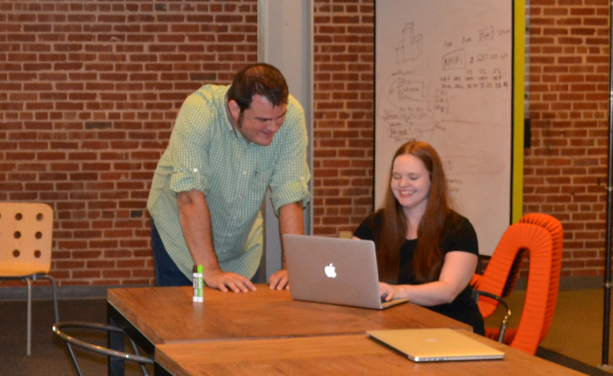 We’ve produced dozens of events, including Charlotte Startup Weekend and TechBreakfast CLT, for the tech and startup communities. Connected, engaged communities have a big impact on their city, and we believe our support for Charlotte makes it an even better place for startups.